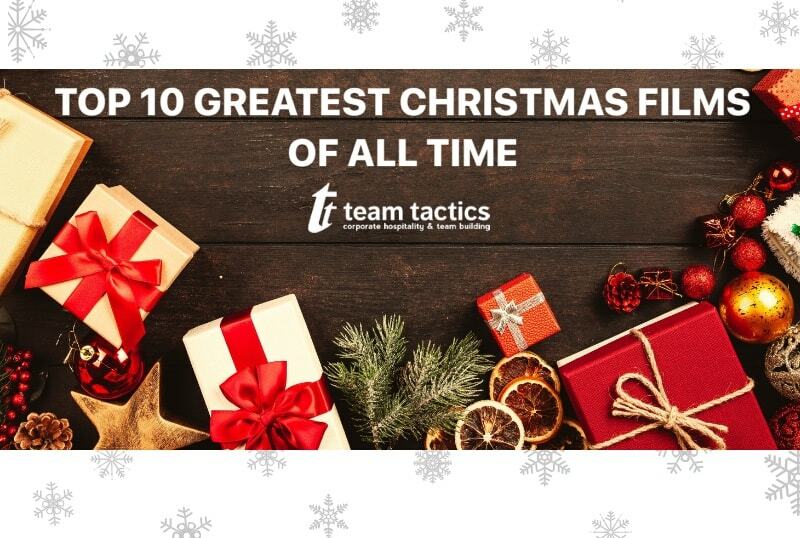 Need something to kick start your team for the New Year? We have 5 conference energisers that are perfect to motivate and engage your teams to ensure you get that kick start you need to make the very best of 2019! The Haka, this is one of the most adrenaline pumping group energisers we offer. 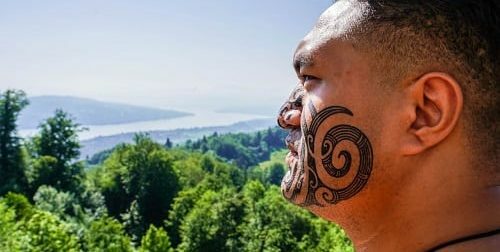 Led by Maori Tribesman from the tribe that made the famous Ka Mate Haka they teach you the history, cries, chants and moves used to correctly perform the Ka Mate chant. This is a special privilege due to the tribe elders only allowing a very few select tribesmen showcase and teach this to outsiders. This high energy adrenaline fuelled energiser is an amazing way to release any tension and just get it all out to start fresh for the New Year. Nothing is quite as awe inspiring than hearing an entire room in sync to the sound of African drums bellowing in the air. This heart thumping event is sure to energise as our expert drummers take centre stage where they simultaneously teach you how to play in unison and then split the groups up to create a flawless symphony. 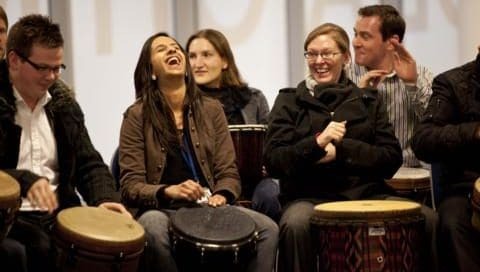 African drumming is a great way to bring different departments together to build bonds to create a more unified and energised company. What can we say about Clap Happy? Well honestly nothing we say can really quite prepare you for the absolutely manic, fun filled energiser that is Clap Happy. You use your body as your instrument, whether you stomp, clap, click, you truly have endless possibilities to create sounds. All of this whilst wearing coloured rubber gloves to create truly unique sounds. Join us in creating a truly inspiring symphony of the body that people will talk about for years to come. In Fast & Furious you have to race against the clock in this fun filled team building activity to successfully assemble cars as quickly and accurately as possible as you battle against other teams. Fast & Furious is an absolutely manic event with a real need for speed to ensure your team can complete the cars before any other team. Around the World in 80 minutes is one of our top energisers that our clients absolutely love. 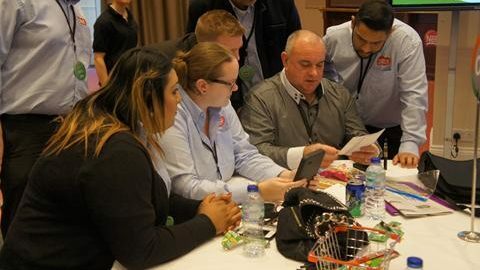 This team building energiser not only motivates your colleagues, but it challenges them with a variety of mental, physical and skill-based challenges. Race against the clock to score the most points as you visit a variety of different locations around the world. These energisers are a perfect way to kick off the new year with a bang, but if the above aren’t really to your liking we offer numerous other activities and energisers, whether you want to catch a rat in our team orientated game Rat Trap or explore London in our Game of Zones visiting 4 different zones to complete puzzles both mentally and physically in your teams. No matter the activity we have something to cater to your needs here. Contact us today to organise your conference energiser.